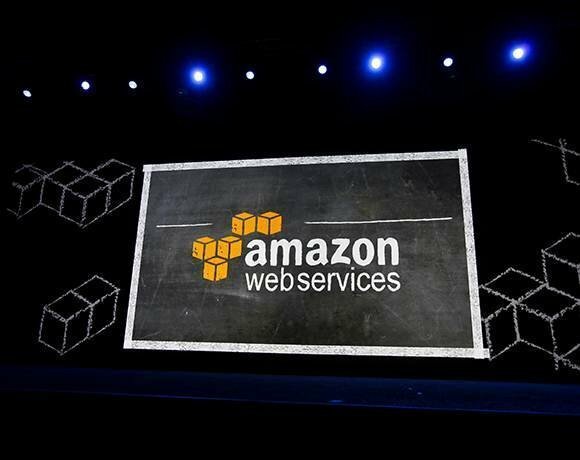 Amazon Web Services (AWS) has boosted the attraction of the public cloud platform for mobile developers with the launch of Amazon Cognito, Amazon Mobile Analytics and a unified mobile software development kit (SDK). Cognito offers fully managed identity and synchronisation services across devices. Mobile Analytics helps developers collect, visualise and understand app usage data at scale. And Simple Notification Service (Amazon SNS) is a push messaging service. Amazon Web Services has also updated its mobile software development kit so the new services can be included in users’ apps. The mobile SDK also provides mobile-optimised access to the cloud platform’s other services such as S3, DynamoDB and Kinesis. Apps built with the SDK can be published on the existing distribution mechanism (such as iTunes Store, Google Play and Amazon Appstore). AWS mobile facilities are platform-agnostic and designed to help developers build applications across iOS, Android and Fire OS platforms, said Marco Argenti, Amazon’s vice president for mobile services at the AWS Summit, held in New York on 10 July. While the push notification service is available for Apple, Google, Fire OS and Windows devices, Amazon did not specify whether Mobile Analytics and Cognito will work with Microsoft Windows. “User expectations are at an all-time high: they want to run your app on the device of their choice, they want it to be fast and efficient, and they want it to be secure,” said Jeff Barr, chief evangelist for AWS on the company’s official blog. According to Barr, mobile developers face challenges around storage, management, synchronisation, authentication and analytics while trying to meet enterprise users’ mobile expectations. AWS’s new mobile services will help enterprise IT to “meet these challenges” and “build sophisticated cloud-powered applications for mobile devices”, Barr said. The Mobile Analytics service is designed to deliver usage reports within 60 minutes of receiving data from an app so that developers can act on the data more quickly, said AWS. “Many mobile app analytics solutions deliver usage data several hours after the events occur,” its experts added. One of Japan’s biggest mobile phone operators NTT DoCoMo – which has 62 million subscribers – has used AWS to create a voice recognition architecture that helps the company scale for better performance during traffic spikes. At the AWS Summit, Amazon also launched a file storage, sharing and collaboration service called Zocalo. Zocalo offers IT administrators the option of integrating with existing corporate directories, flexible sharing policies, audit logs, and control of the location where data is stored, according to AWS. “Users can comment on files, send them to others for feedback, and upload new versions without having to resort to emailing multiple versions of their files as attachments,” AWS insiders said at the summit. “AWS is really applying for one-stop-shop for all IT needs, end users will work directly on AWS infrastructure,” tweeted Henri Koppen, a cloud computing consultant from the Netherlands at the unveiling of the mobile service capabilities.